I’m oh so glad you asked! 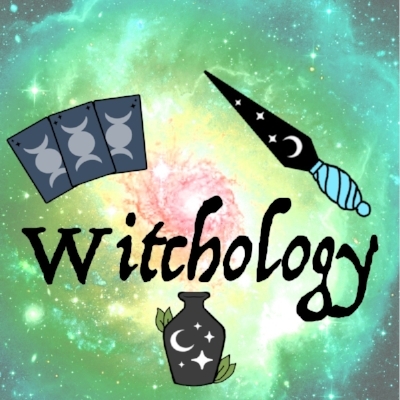 Witchology is the unconventional study of Wicca, Witchcraft and Paganism. I created my first grimoire at age 8. I’m now 25 and have a plethora of resources. I thought it was time to share my love of all things witchy with you cool cats! I’ll be doing it in the form of blogging and databases, but I will organize it and add new content, folders, links and more! You’ll see it fall into place and I hope you’ll help share these pages to help me spread the word! Study of Wicca doesn’t have to be traditional or conventional. I almost forgot to mention… I love divination. Like, a lot! So a large portion of this site will consist of amazing artists putting their passions and hard work on amazing things like Oracles, Tarots, Lenormands, Crystal Grids, Dowsing mats and so much more. I hope you truly enjoy and lets help build a community where all may trive. Blessed be & merry meet!